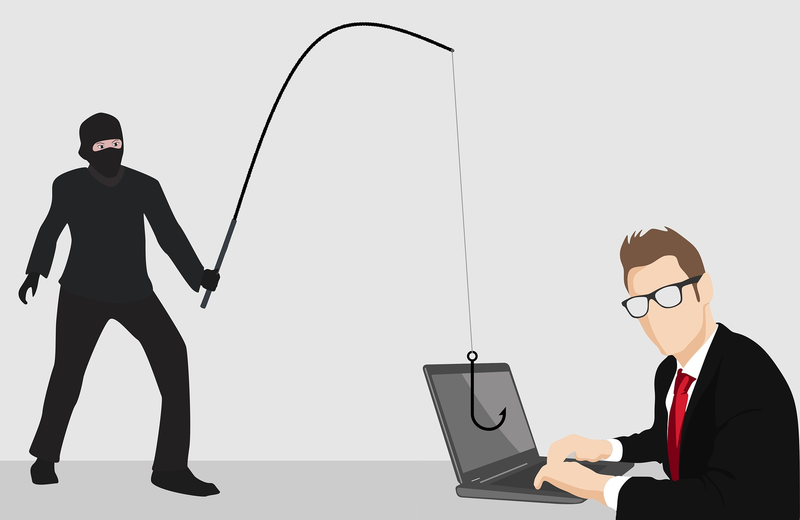 HSBC Phishing Scam - "Transaction-018501/Awaiting"
The email message below: "Transaction-018501/Awaiting," which claims there is a pending payment from a particular company for the recipients and they can click on the link in the same email message to view the invoice, is a phishing scam. The fake email message was created by cyber-criminals to trick the recipients into clicking on the link within it. The link will then take them to fake HSBC website that will steal their username and password, if they attempt to sign in from it. Rememeber, never click on a link to sign into your HSBC online account. Always go directly to their website and sign into your account from there. For persons who have already fallen victim to the phishing scam, please change your HSBC online password immediately and conact HSBC. Let then know that you are a victim a phishing scam. HSBC protects your card against unauthorized use when shopping online. We recorded a payment request from 'eUKhost' to enable the charge of £3.95. You may view invoices and cancel options by logging into your account here. Do you know about any involvement of Bracewell & GiulianI (UK)LLP.